As modern data centers and high-performance computing systems improve performance and efficiency, the number of interactions between devices increases exponentially. To prevent bottlenecks, high-performance networking switches are mission critical. 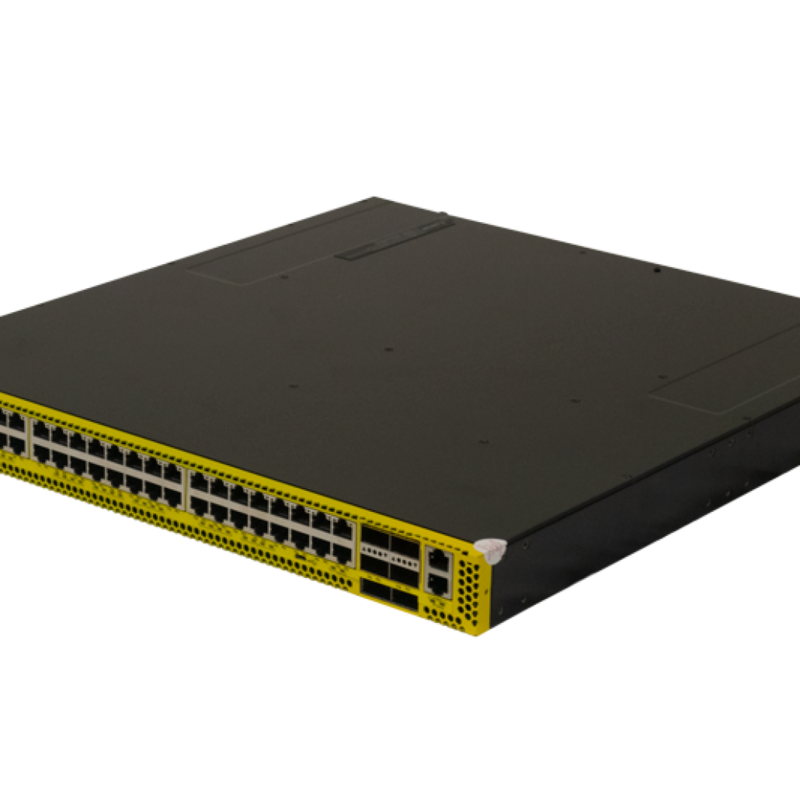 Designed for performance and scalability, Penguin Computing’s Arctica 4806xt provides full line-rate switching at Layer 2 or Layer 3 across 48 x 10GbE ports and 6 x 40GbE uplinks. 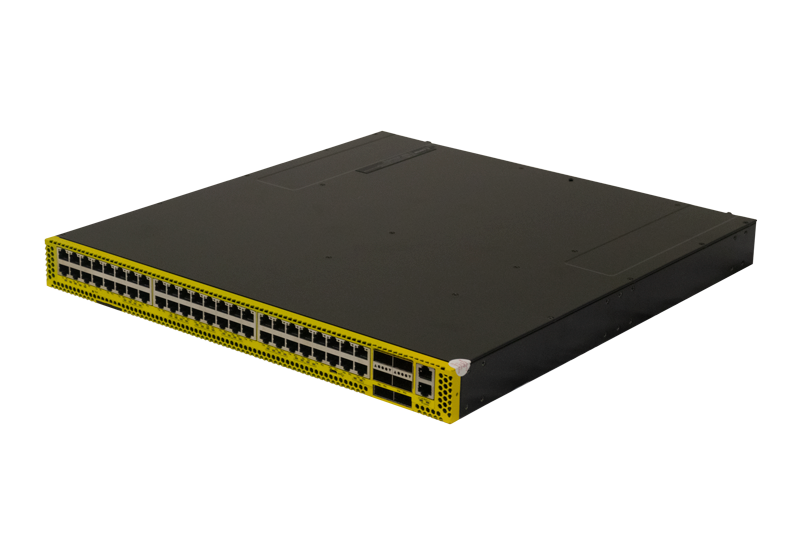 The Arctica 4806xt was designed as a top-of-rack switch for virtualized data centers, however, the longer transmission distance of Ethernet (up to 330 ft) also makes it an ideal option to be located in MoR (middle-of-row) or EoR (end-of-row) positions.